Here are four ways sales professionals can benefit from content marketing intelligence. The overlap between sales and marketing responsibilities isn’t everyone’s favorite subject. Most organizations have at least a few pain points when it comes to making these two teams work together effectively. But just as marketing can benefit from the insights of sales professionals on the front line, sales reps can benefit from an area of marketing that has been evolving quickly over the last few years: content. 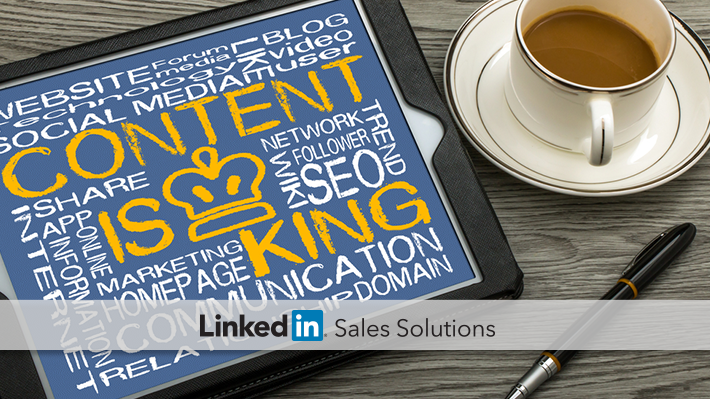 Content plays a direct role in social selling, the latest strategic imperative for sales teams. 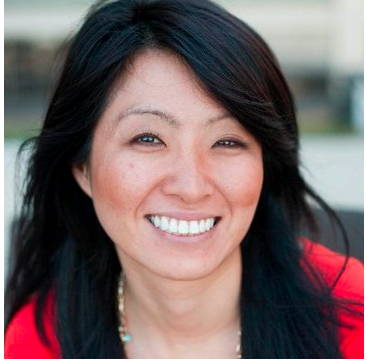 Content marketing takes on a different form for sales professionals. We certainly don’t expect sales professionals to produce and promote well-crafted eBooks, but there’s plenty more to content marketing that can empower the savvy sales professional. Even if sales professionals are getting less face-to-face and phone time due to a shift in the sales process, they’re still the first to hear the concerns of prospects and the decision-making processes of future clients. When it comes to creating good content, the goal is always to address an existing problem. Sales knows the problems their targets are trying to solve arguably better than anyone, giving them an easy opening into content opportunities that should be seized. This can take the form of working with marketing to request the content your prospects need most, or starting a conversation in the social space to show your expertise on a commonly mentioned problem. Content is the best way to personalize your interactions with prospects. They are likely self-educating with the great content your marketing team shares, but perhaps they haven’t seen or realized how a certain piece of content pertains particularly to their concerns. It’s the sales team’s job to help disseminate that collateral to the people who need it most. Your prospects will appreciate that you’re paying attention to their needs, and that you have the content to prove it. Highlighting a key page or quote can save them time and show your involvement. More than just distributing content, social sellers have a unique opportunity to represent their expertise by creating their own content. This does not require hours of work, but rather the same research you already do to understand your prospects better. Find out where they’re talking online and what they’re talking about. This way, you can contribute directly to the conversation, share marketing collateral that addresses their needs, or send a personalized message answering their questions. Not only will your prospects thank you for sharing great content that answers their pressing questions—your organization will, too. Being brand ambassadors and crucial members of the content dissemination team will positively impact the public image of your brand as a trusted organization with worthwhile expertise. When it comes to content marketing for sales professionals, the goal is to leverage content to help close to sale. It’s as simple as that. With social selling tools, leveraging content for the greatest impact is remarkably easy. Content brings value to your prospects research, their buying process, and your sales efforts. This is just one part of the personalized approach to selling. Check out our Sales and Marketing eBook for an in-depth look at how both teams can partner for better social selling success.